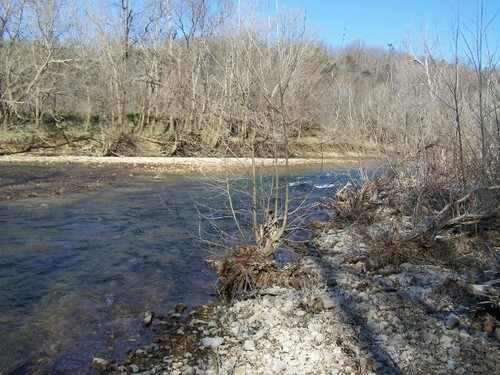 Gorgeous Lot on Crooked Creek A gorgeous lot on Crooked Creek with Blue Ribbon small mouth bass fishing. 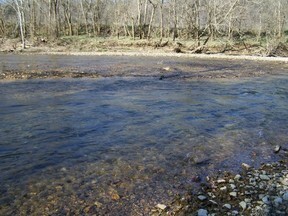 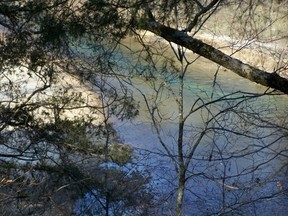 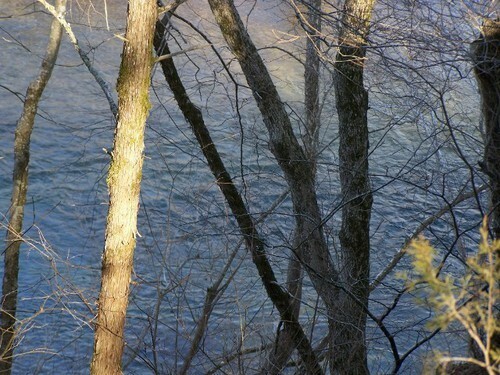 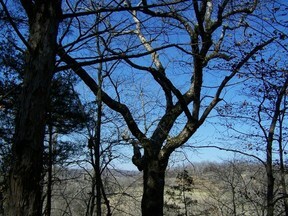 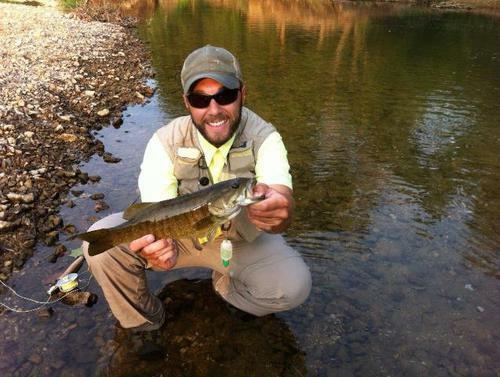 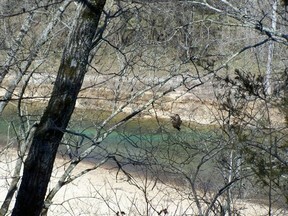 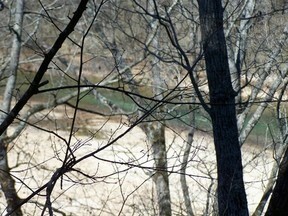 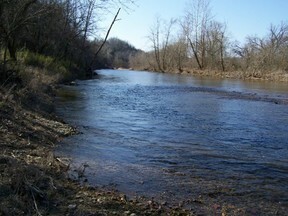 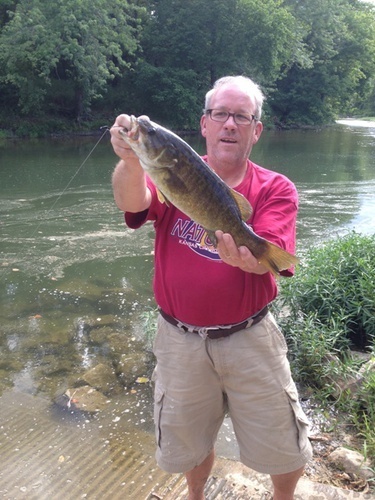 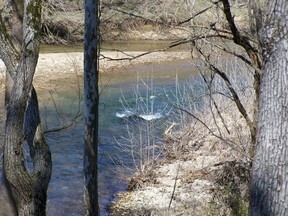 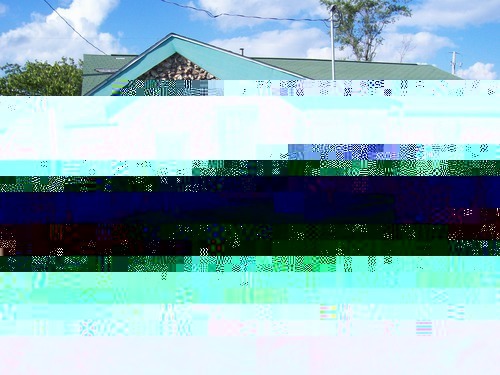 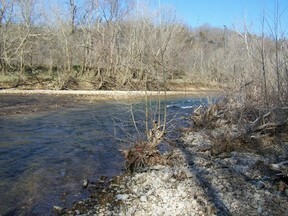 Gorgeous Crooked Creek lot with small mouth bass fishing in your front yard. 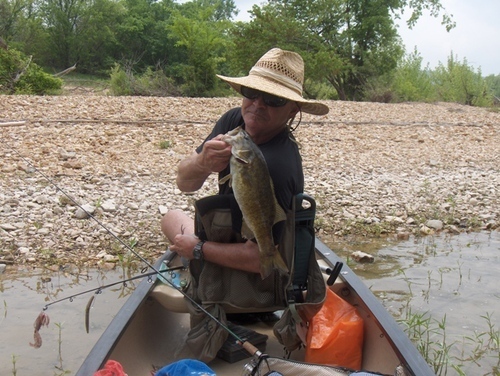 Canoe and fish all year long. 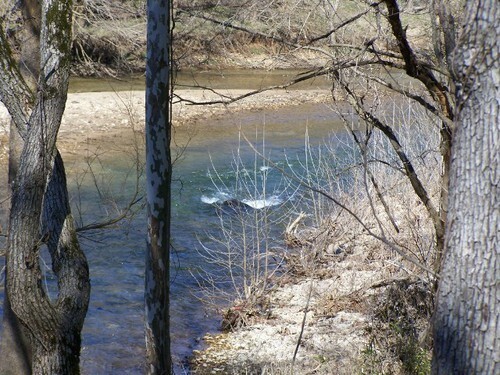 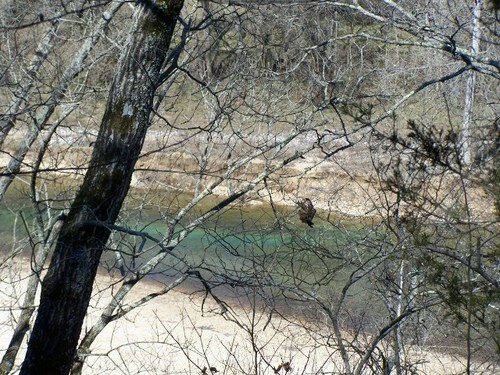 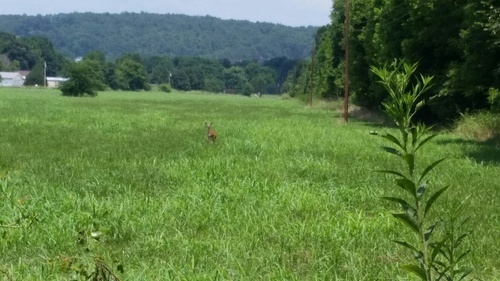 This property is out in the country but close to everything in the pristine Ozark Mountains and the best water/fishing on Crooked Creek.